If it's time to book your car in for an MOT, you might be looking around for the best place to go, and wondering why there's so much price variation. The government sets the maximum price for MOT tests, which is currently £54.85 excluding VAT. If you drive into a garage off the street, they will usually charge this. It’s also why most franchise dealers charge £54.85, even when their hourly labour rate is considerably more. The average independent labour rate is around £45/hour. The rate at a franchised dealer is even higher. 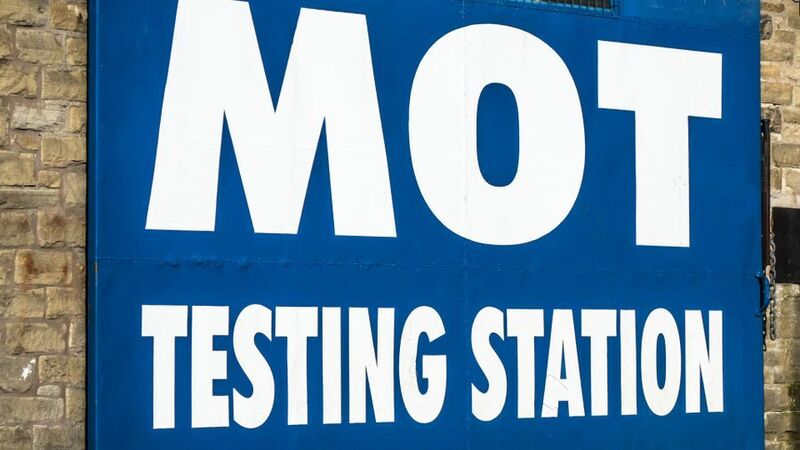 The average MOT takes 1.25 hours labour time (including five-mile collection & delivery). This means the labour cost for an MOT is around £56.25. Garages must also pay for fuel, buildings, insurance, equipment and other rates. In other words, even if a garage charges the full amount, your MOT test costs the garage about £50 with collection and delivery, or about £30 if you drop off the car. If you look around, you'll see lots of independent garages offering £25 MOT tests, with some even including collection and delivery. On first impressions, this deal appears too good to pass up: less money to fork out, and convenient for you. However, you do need to be a bit cautious. If you're paying considerably less for an MOT, the garage might give you an inflated repair quote for anything that needs doing. It's possible a garage might exaggerate problems, or prematurely recommend replacement of parts, rather than repairing it. Where can you book your car in for an MOT? Main dealer/franchised: These are associated with a car manufacturer and if you have complicated repairs or problems, they’re the best place to go. You might also get a courtesy car. Labour rates and manufacturer-based services are often the most expensive, but your repair bill won’t always be the biggest. Fast fit: Branded chains such as Halfords, Kwik Fit or National have a reputation for being the best choice for quick repairs like exhausts or batteries. Most can also service and repair your car. They usually work out cheaper than a main dealer when it comes to repair work, but still on the more expensive side. Independent: Some independent garages specialise in particular car brands, but even if they don’t, they usually offer the lowest labour rates. However, while some are brilliant, some are not very good at all, and they can still be expensive. Some places just offer MOTs and no repairs.